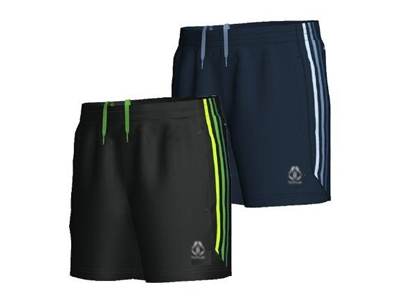 “Belboa Sports” provides newly-designed Hockey Shorts in elegant varieties. All our products are prepared using the high-quality fabrics and go through extensive top quality checks to ensure their utmost perfection. 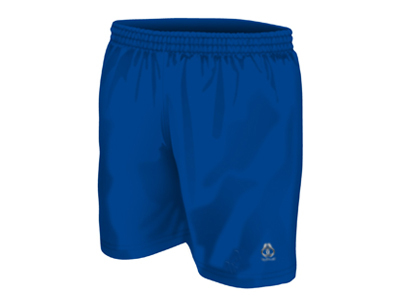 Designed with the logos, name of the player and name of the team, these shorts are strongly recommended by on-field hockey players. 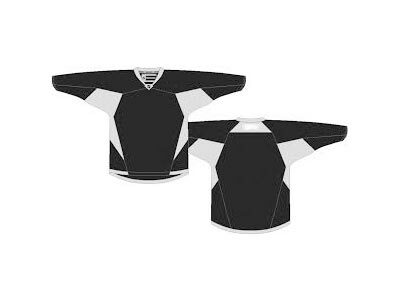 We are highly appreciated in the market for the product’s outstanding collection of hockey. 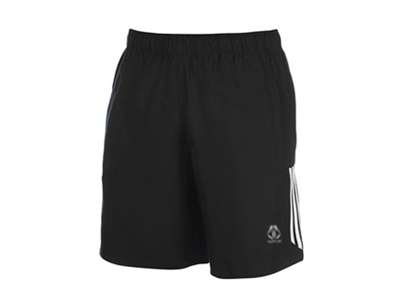 Our company is offering very comfortable & flexible hockey shorts. 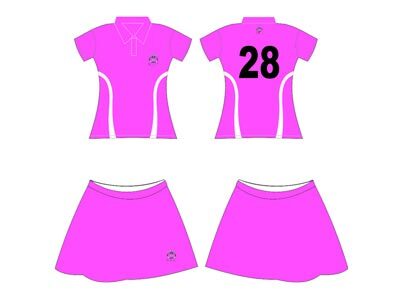 We are the leading Hockey Shorts Manufacturers and wholesale supplier from Australia and developing our unique designed sportswear in beautiful patterns with the purpose of offering elegant look during the game. With the experienced craftsmen, we are able to manufacture right products according to the user specification. 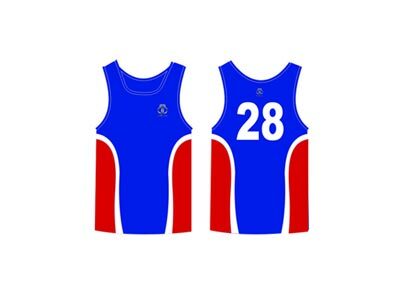 “Belboa Sports” delivers a wide range of sublimated hockey shorts using the sublimation procedure. We have employed advanced tailoring equipment that ensures flawless finishing along with durability & reliability in the products. Our customers never complain of the poor and untimely delivery of the product as we do not give them any chance to do that.